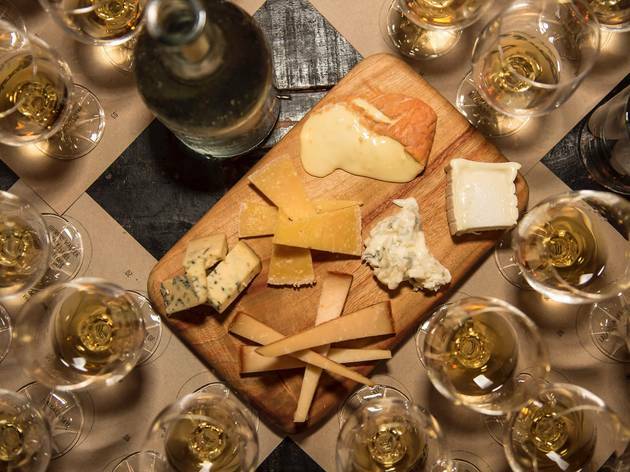 We all know that cheese goes down a treat with wine... 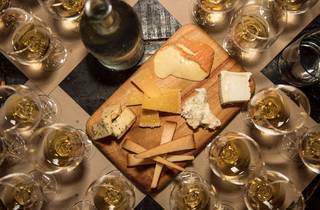 But did you know it also pairs perfectly with Scotch whisky? 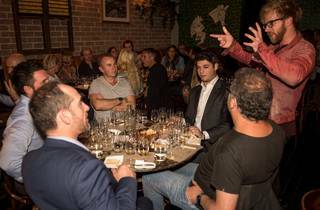 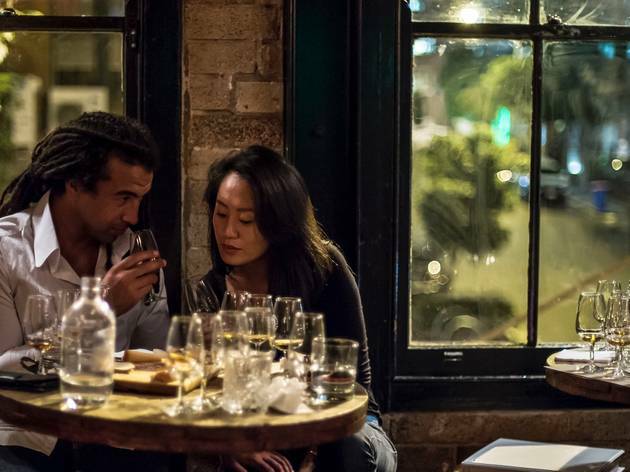 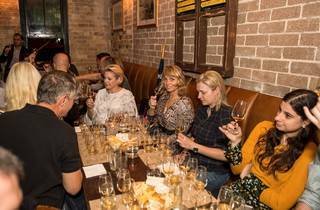 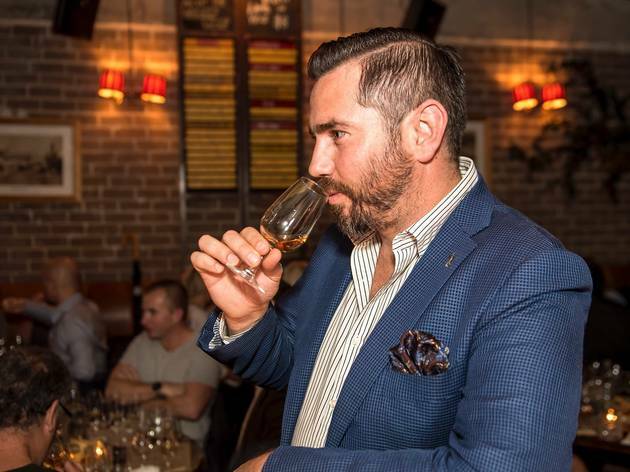 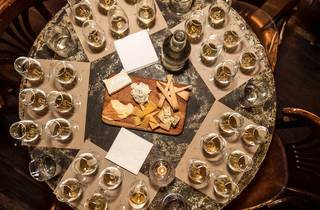 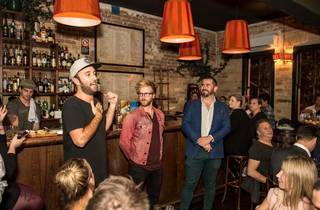 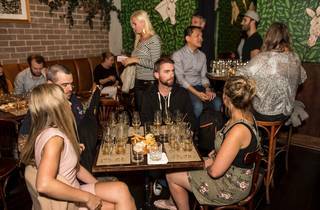 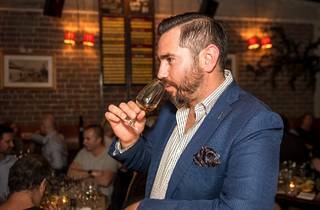 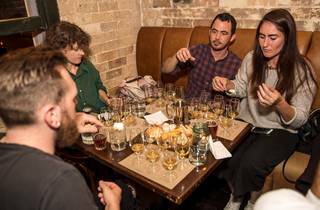 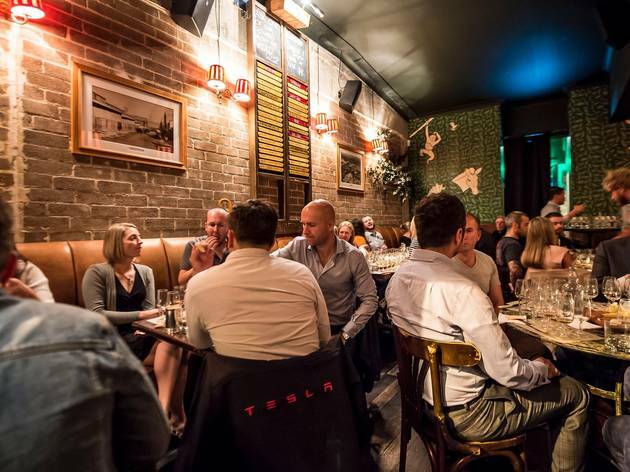 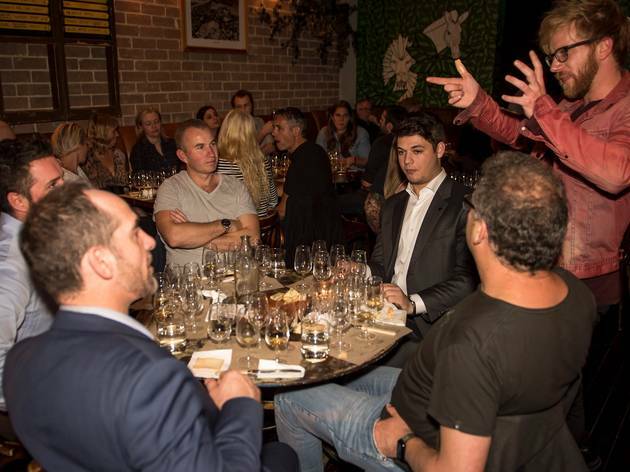 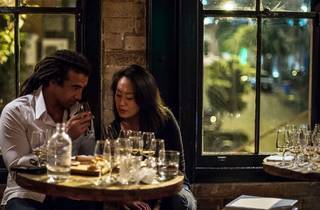 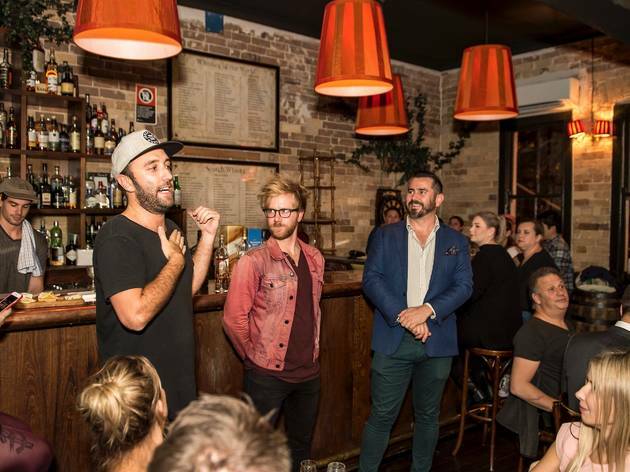 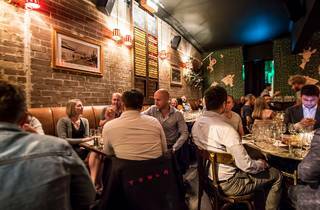 Time Out Live presents this whisky and cheese night hosted by Surry Hills bar the Wild Rover in an evening that explores the dark spirit and the dairy delight via tastings and helpful guidance. 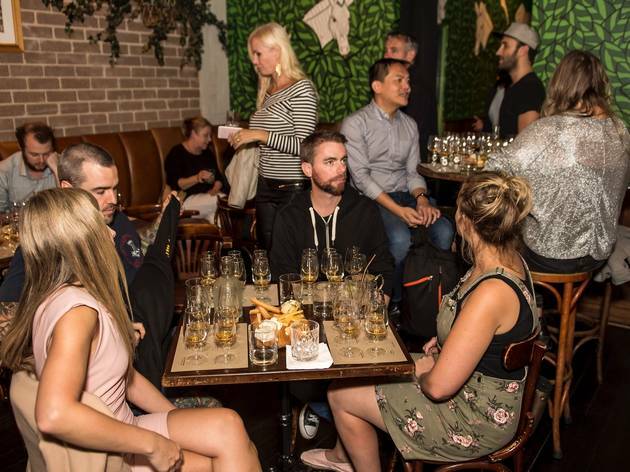 On the night you get to sample six whiskies from distilleries including Talisker, Johnnie Walker and Dalwhinnie. 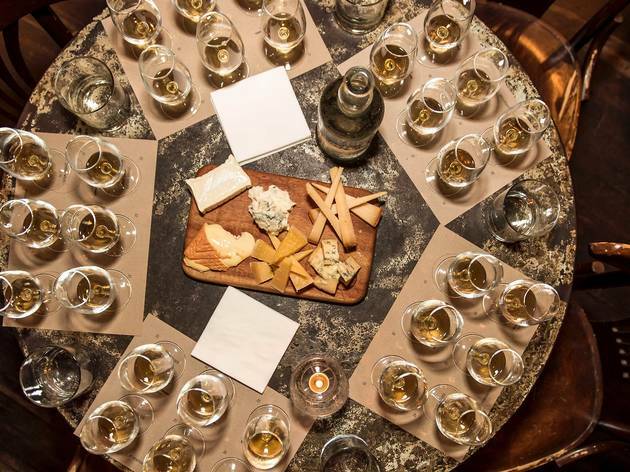 Each will be paired with a different cheese from across the globe, courtesy of the Stinking Bishops. 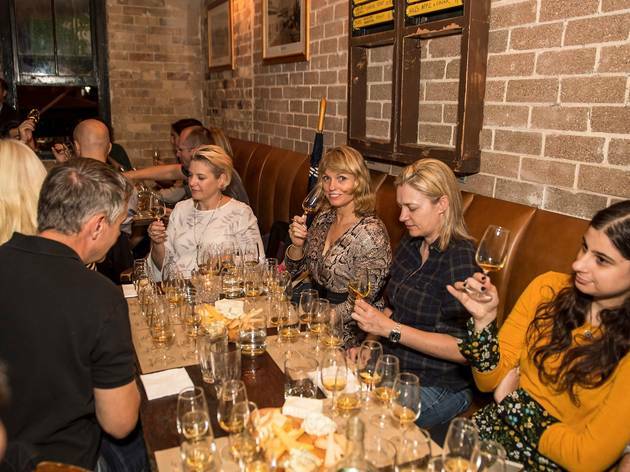 It doesn't matter whether you're a whisky noob or a seasoned pro – this evening of firewater and fromage will offer something new to anyone that loves either whisky or cheese (or both). 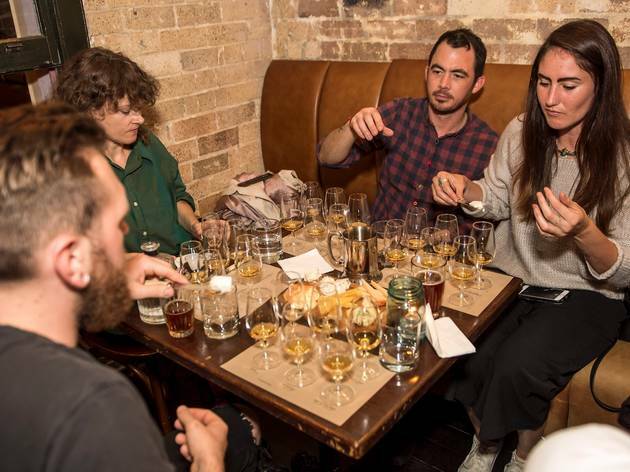 The first tasting on Mon May 30 is already sold out so, get in quick, Wild Rover is releasing tickets to an additional night of cheese and whisky on on Mon May 14 due to popular demand. 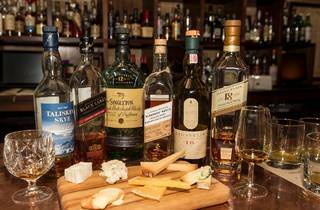 Your ticket gives you six whiskies and six cheeses for $60. 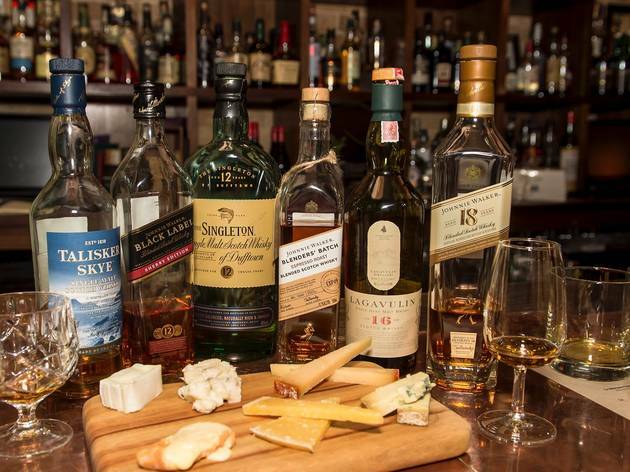 The evening is brought to you by the Whiskey Co-Op (Wild Rover’s very own whiskey collective), Simon McGoram (Diageo whisky ambassador) and Newtown cheese merchants, the Stinking Bishops.